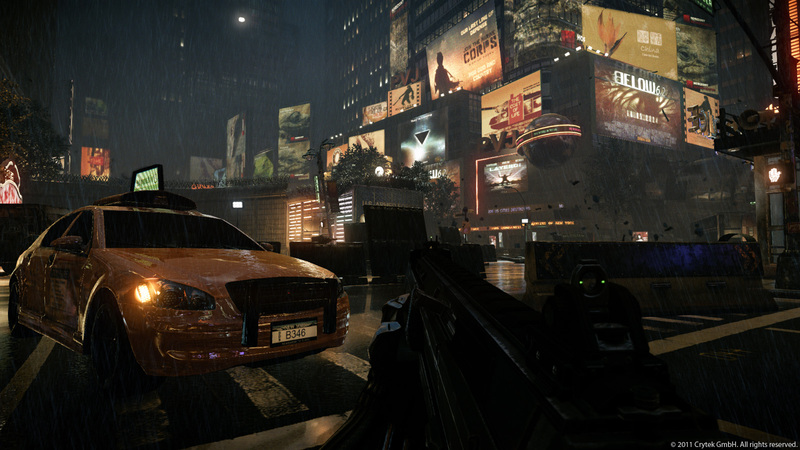 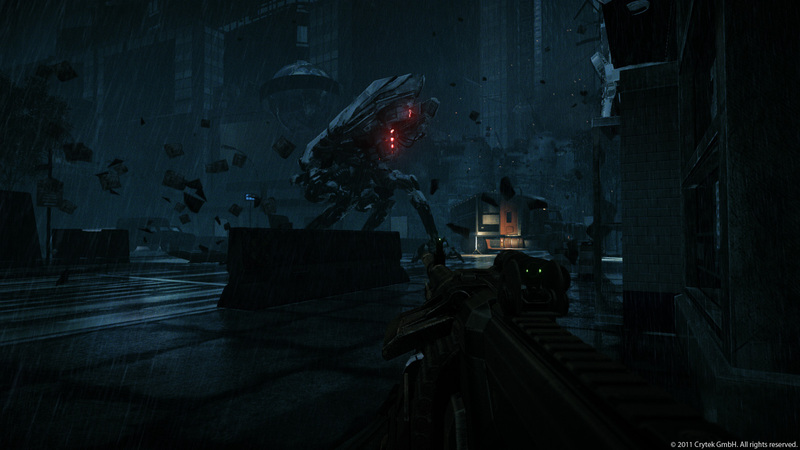 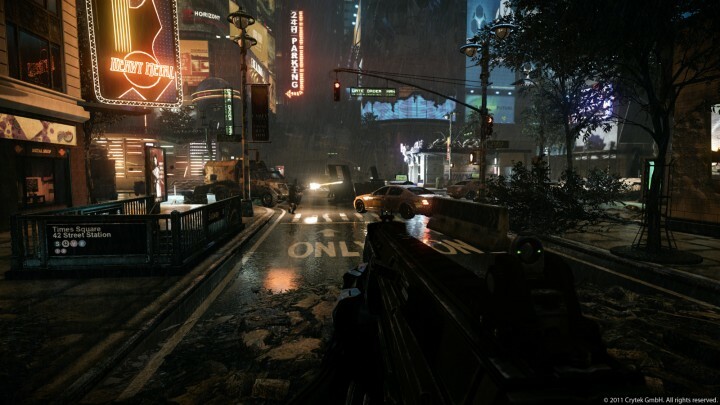 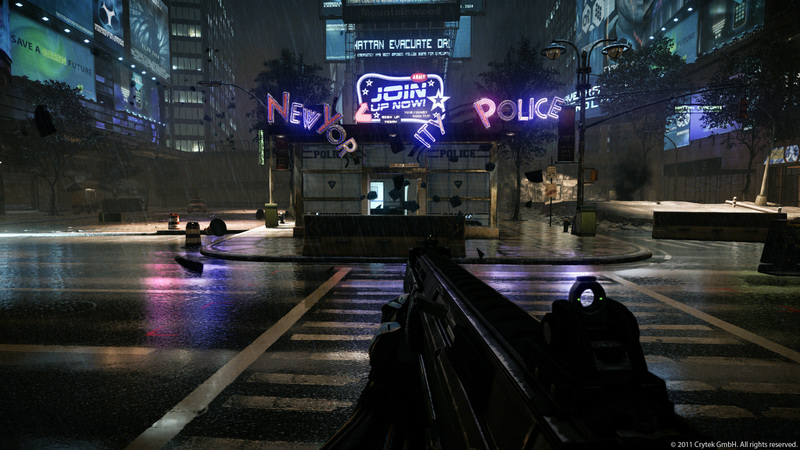 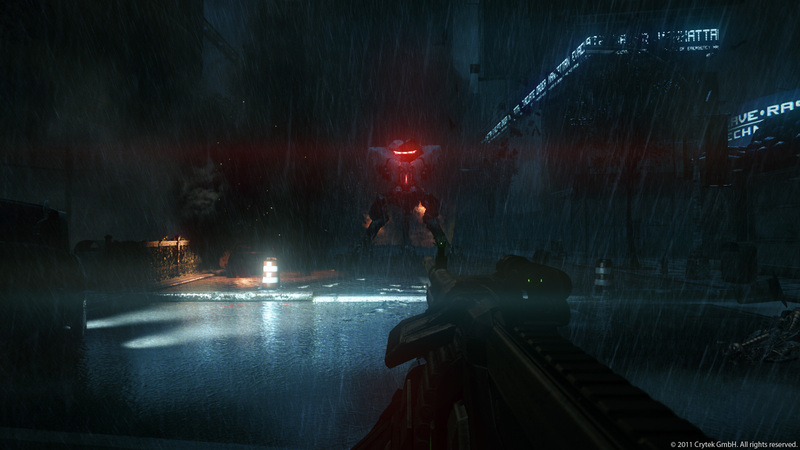 Crysis 2 is a first-person shooter developed by Crytek and published by Electronic Arts for Microsoft Windows, PlayStation 3, and Xbox 360. As level owner of ‘Power Out’ mission, my responsibilities included: creation and maintenance of level documentation, map block out, gameplay scripting, AI implementation, level beautification, polishing and bug fixing. 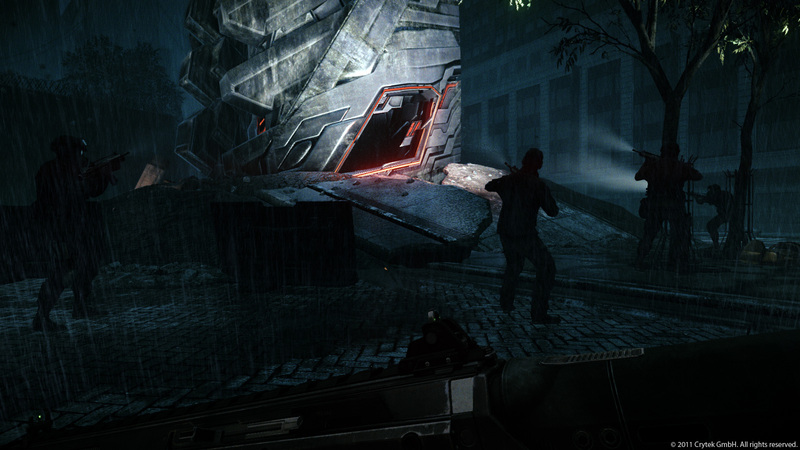 Towards the end of Crysis 2 production I also worked on beautification for ‘Road Rage’, ‘Seat of Power’ and some of the end cinematic shots.